LAKE STATION, Ind. 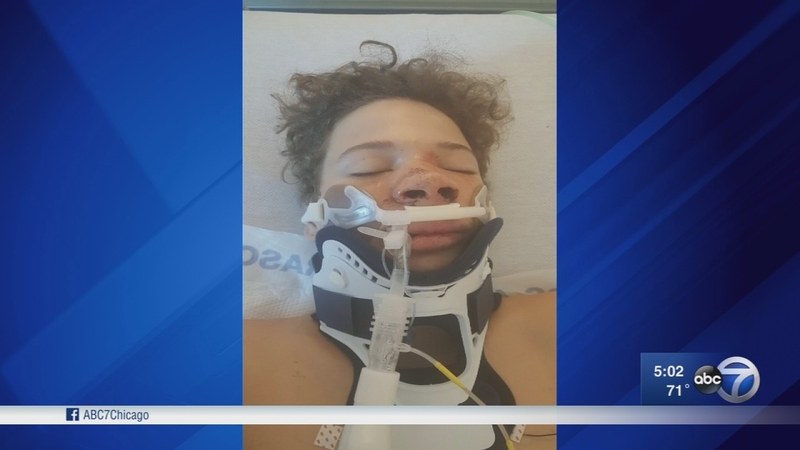 (WLS) -- Lake Station police said two juveniles, aged 13 and 14, have been charged in the beating of a 14-year-old boy who was seriously injured in an attack after a football game that was caught on video. The fight was captured on cell phone video. A witness said she recognized the attackers and had even filed multiple police reports about him. Police said the 14-year-old suspect is charged with aggravated battery resulting in bodily injury, and intimidation. The 13-year-old suspect is charged with battery, and intimidation. Police said the investigation was a cooperative effort between the New Chicago Police Department and Lake Station Police Department.